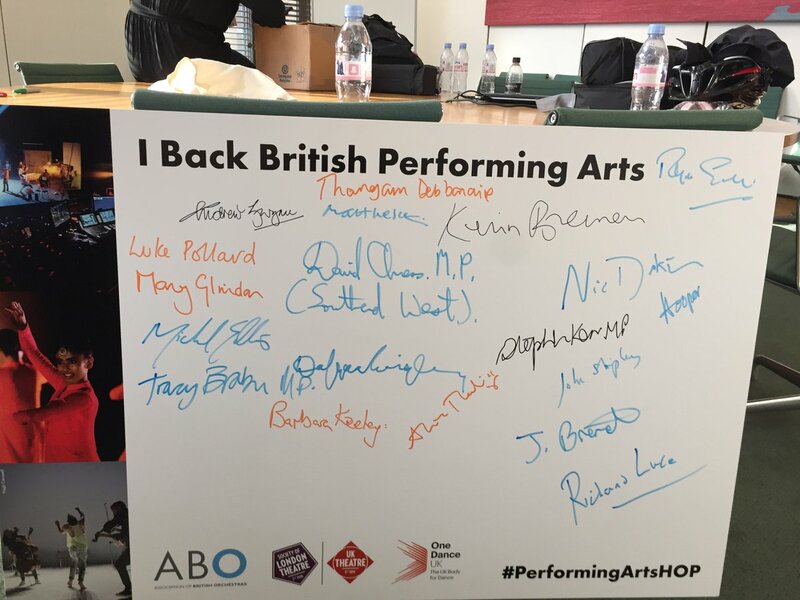 Denton and Reddish, Andrew Gwynne MP has joined parliamentarians to pledge to support British Performing Arts. 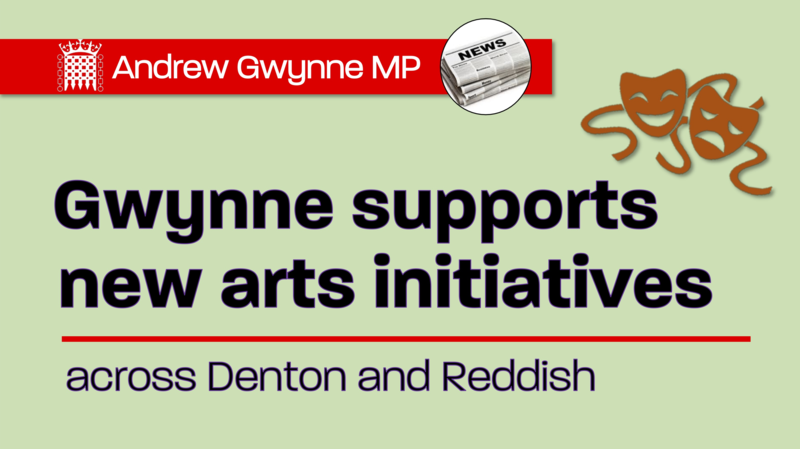 Gwynne has backed a joint initiative by The Association of British Orchestras, UK Theatre, and the Society of London Theatre to pledge to support British Performing Arts across Denton and Reddish. 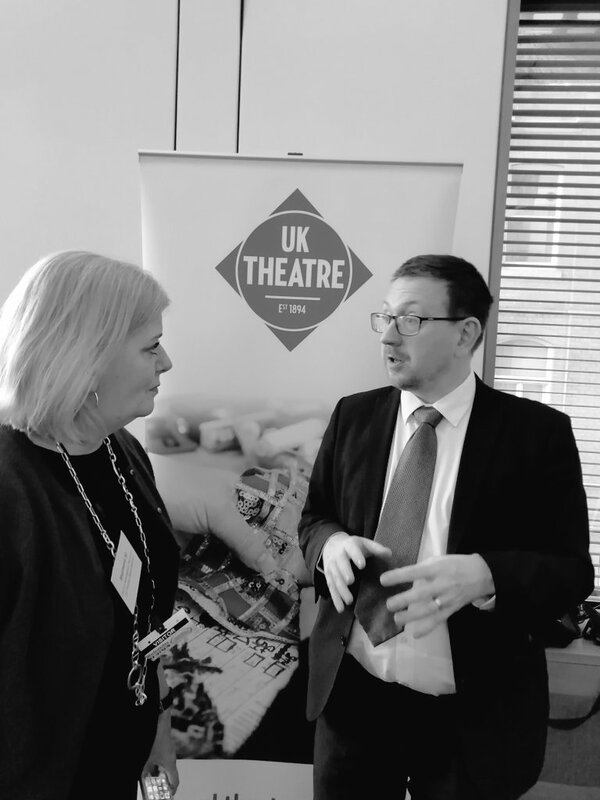 At an event in the House of Commons, representatives from UK Theatre met with Parliamentarians to discuss new initiatives and the work that is needed to promote performing arts across the country. Board member Stephanie Sirr; SOLT’s President Kenny Wax; Head of UK Theatre, Cassie Chadderton and UK Theatre & SOLT’s Advocacy Manager, Hannah Gagen; spoke to Gwynne about the strengths of the theatre sector, both in Denton and Reddish and across England. “The arts and culture sectors are one of the UK’s greatest success stories. British Performing arts bring together communities and help us to share our different cultures and traditions. “It was a privilege to speak to Stephanie about some of the new initiatives in Denton and Reddish, and about UK Theatre members in Manchester, like HOME, the Royal Exchange Theatre and the Palace Theatre & Opera House. “As parliamentary ambassador for the performing arts, I am delighted to see orchestras, dance and theatre speaking together with one voice.